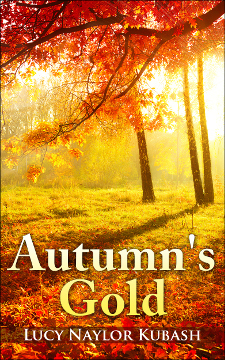 Four romance stories that take place in the golden season known as autumn. In Patchwork Autumn, Marty Cutter finds herself drawn to Dr. Patrick Brady, the new man in town, but who is the lady he is hoping will move to Montana? In October Spell, Jilly MacPherson still lives in the shadow of her great aunt's reputation. As Halloween approaches, will it keep Adam Spencer at arm's length? Bus Ride to Love finds Ellen Curtis taking the long way home, only to meet Douglas Maddock, a man who may make her think about changing her life. Lauren Patterson finds that her grandfather's Legacy of Love may lead to a building a new legacy with Matthew Brenner.